You wouldn't know this from listening to Apple, but as well as the HomePod having superior sound, it has a feature that Amazon's Echo does not. 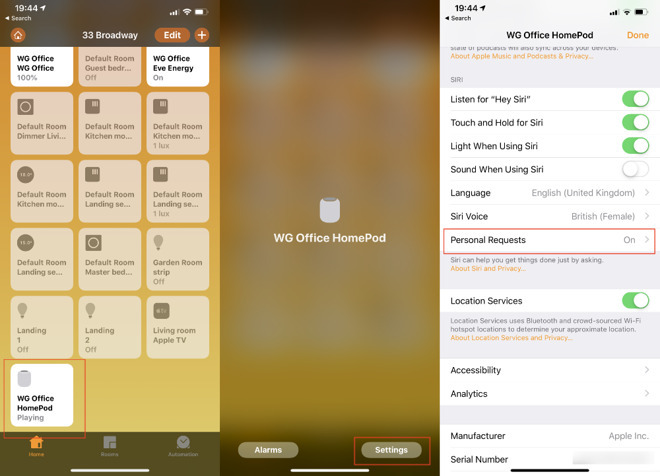 You can place and receive phone calls through your HomePod. It means this smart speaker gives you ambient computing —the Star Trek-like ability to communicate with anyone just by saying aloud that you want to. However, there will also be a HomePod option —and it will be called whatever your HomePod is named. If you have more than one, they'll each be listed separately. Assuming you know which one is nearest to you, you can just tap on that name and the call will transfer to that HomePod. 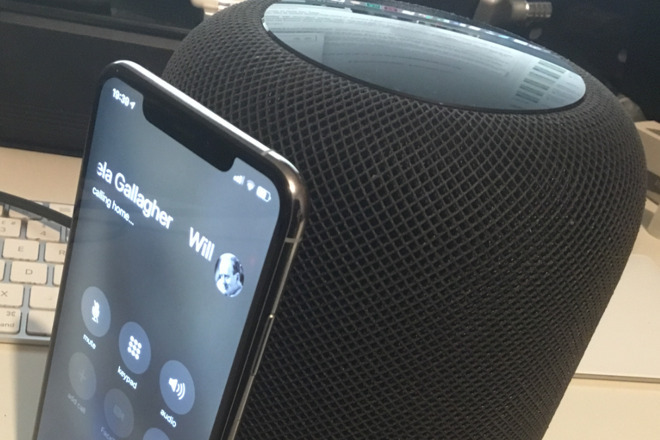 And to switch between the two when you've answered them both, you can tap on the top of the HomePod. 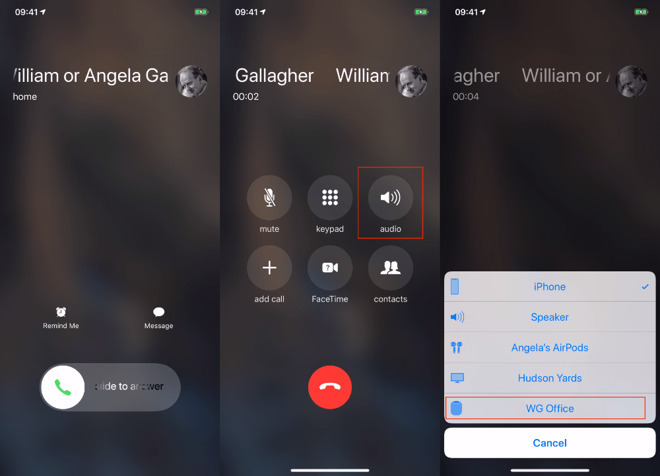 It's a toggle —tap to move to the other call, tap again to move back.